Provider of general insurance, including full range of personal and commercial insurance products. 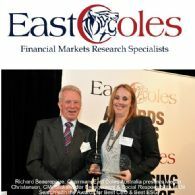 Also provider of financial services products. 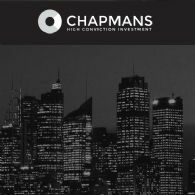 Diversified investment company Chapmans Limited (ASX:CHP) is pleased to announce the appointment of leading blockchain expert Alex Taylor to its recently established Blockchain Industry Advisory Board. Asian Activities Report for August 16, 2011 includes: Insurance Australia Group Limited (ASX:IAG) has agreed to acquire a 20% strategic interest in a general insurer in China; Empire Resources Limited (ASX:ERL) reported high grade copper intersections of up to 19 metres at 1.85% from the A Zone prospect; BrightStar Resources Limited (ASX:BUT) today announced results from its first pass exploration drilling at the 520,000oz Miyabi Gold Project in Tanzania; Intrepid Mines Limited (ASX:IAU) reported further encouraging gold and copper assay results from the on-going drilling program at the copper-gold zone of the Tujuh Bukit Project in Indonesia. The Australian shares Wednesday continued to decline in early trade, led by financial stocks. Overnight Wall Street closed lower in a choppy trade as investors wobbled on Europe&apos;s debt issues despite the upbeat US economic data. Meanwhile, declines energy sector weighed on US stocks, after the US government said it was starting civil and criminal investigations on the Gulf of Mexico oil spill. 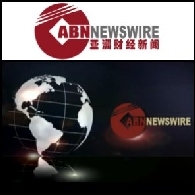 Yesterday the Australia share market was buoyed on hope that China&apos;s economic stimulus plan would increase demand for resources. 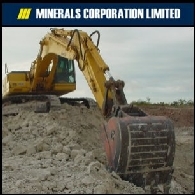 Mining and energy sectors rose on the news. The benchmark S&P/ASX200 index gained 56.5 points, or 1.4%, at 4,107.8 while the broader All Ordinaries index had advanced 53.4 points, or 1.3%, to 4,060. 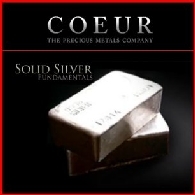 Australia Market Report of August 22: Commodity Boom Not Over? Yesterday, the Australian share market closed lower after falls from the financial sector, with Babcock & Brown (ASX:BNB) suffering a heavy loss amid a drop in interim profit. 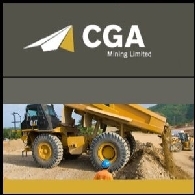 Analysts said that some of the reports out yesterday were slightly negative, despite some coming out with higher profit the forward earnings would be under pressure. Insurance Australia Group plans to return AU$200M to shareholders despite a tough outlook for local premium growth and potential acquistions in Asia. 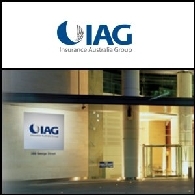 Insurance Australia Group Limited&apos;s Annual General Meeting will be held at the Wesley Conference Centre, 220 Pitt Street, Sydney on Wednesday 9 November 2005, commencing at 10.00am AEDT.